Roger Doudna, PhD, Chair & Carbon Strategy Director, joined the Findhorn Community in November 1974. He has coordinated 10 international conferences here in association with the Findhorn Foundation, for whom he also created and coordinates the Findhorn Fellowship. He also built the first permanent home here in 1986-87 as the prototype of the Whisky Barrel cluster and worked on most of the other houses comprising it. He was project leader for the Scottish Climate Challenge Fund which taught climate change by putting ‘eco-kits’ in 90% of Moray schools between 2010-12. His work with PET is primarily focused on developing and implementing carbon reduction strategies for the ecovillage community here. Cornelia Featherstone joined the Findhorn Community in 1987 and has lived in the Park Ecovillage since 1990. She continues to work for a Caring Community (as PET Director) in many aspects (1988 Findhorn Foundation Holistic Health Department, from 1993 dedicated charity Holistic Health Care Ltd., founded HealthWorks in Forres, centre for multidisciplinary complementary health care, Medical Marriage (several major international conferences in the Findhorn Foundation and subsequent textbook with the same title), founding member of the NFA Community Care Circle (hands on volunteer support, support for the cared-for, their carers and families, education for a more graceful and empowered end of life, creating social as well as brick and mortar infrastructure to support more care at home …). A retired General Practitioner who worked for 10 years locally in the NHS, Cornelia actively pursued social sustainability in her focus on affordable housing in the Findhorn Ecovillage Community from 2006-2014 on the board of Duneland Ltd., and from 2014-2017 as PET Housing Director. Her contribution to environmental sustainability focused on the work of Trees for Life, a local charity as the Chair of which she served for 10 years. Over 30 Years of “Tireless, enthusiastic and inspirational […] service, help and support [… in] building and sustaining a healthy community” was officially recognised when Cornelia was named Ultimate Champion of the 2017 Morayshire Community Awards. Fasil Bogale is a chartered accountant ACMA, CGMA and founding partner of Community Focused Accountancy Ltd. Fasil decided to leave a successful career in London working for renowned asset management firm, European Credit Management, in search of a way to provide support for local communities and sustainable living initiatives. 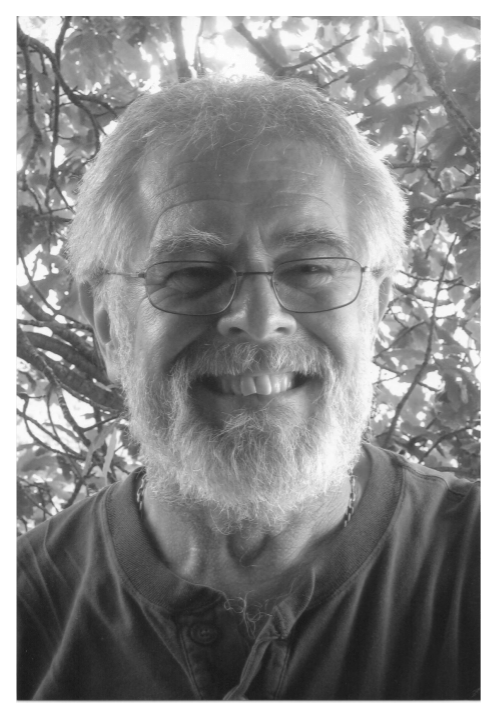 He currently provides financial advice and support to several Findhorn Ecovillage Community-based organisations. Fasil is PET’s Finance Director. Marcus Lindner’s education and training includes Theatre Arts, Health Care Management and Arts Administration culminating in Bachelor and Master of Science degrees. Marcus has enjoyed three main careers spanning forty-five years in theatre, health care facility development, and real estate investments. His responsibilities in the development of nursing homes, residential facilities for persons with dementia, senior affordable housing and day treatment clinics included project planning, policy development, human resources and administration. Over the past twenty-five years, he specialised in land investments and continues to serve as trustee for the acquisition, entitlement and sale of commercial and residential properties. Concurrently Marcus has brought together his interests in well-being and performance art by creating Journey Arts, an innovative sound and vibrational healing studio presently located in northern Scotland. Marcus came to the Findhorn Foundation in 2012. Now living in the wider Findhorn Community, he has been a PETvolunteer since 2016, Director since September 2017, affordable Housing Director from December 2017 to January 2019 (currently as Interim) since when he is a Non-Executive Director. After being a long time committed volunteer, also volunteering with the Community Care Circle, Findhorn Foundation Archives and Cluny Reception, Marcus lives in joyful harmony with his lovely wife Terri Guest, partner, friend and co-conspirator. 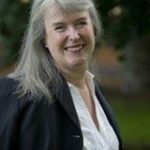 Amanda Haworth M.A., Non-Executive Director since August 2017, joined the Findhorn Community in 1977, living and working there until she moved to Sweden in 1991. During 23 years residence in Sweden she lived in two structures of housing associations, serving as chair of one. These experiences gave her insights and understanding of the advantages, requirements and complexities of social housing. Amanda has also worked extensively with social enterprises and established the Nordic office for the Carbon Disclosure Project (CDP). The first of three Findhorn Ecovillage generations, Amanda lives here, 412 metres from her grandson. PET is always looking to welcome compassionate and wise functional and skilled volunteers. Please [email protected] or have a chat with one of our Directors.